I’ve had the opportunity to wear a lot of hats as an actress, writer, counselor, hostess, cancer care giver and survivor and yes, a real life Vatican approved vehicle of a Miracle. Every moment has led me to right now, as I suspect is true for you, whether you’re ready to own that or not. I hope my stories can serve as a guide for you on your quest to becoming the best version of you. If you’re already perfect, good job! Welcome to not only my voice but the rediscovering of your own voice. 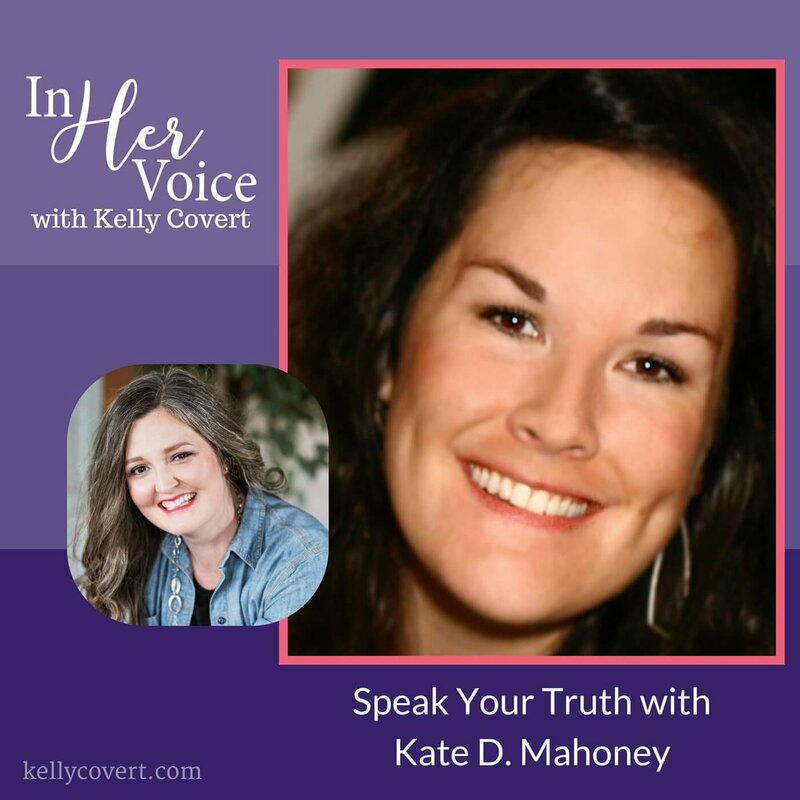 Kate D. Mahoney is a miracle and she wants you to know you are too, even if that’s not what you’d call it. 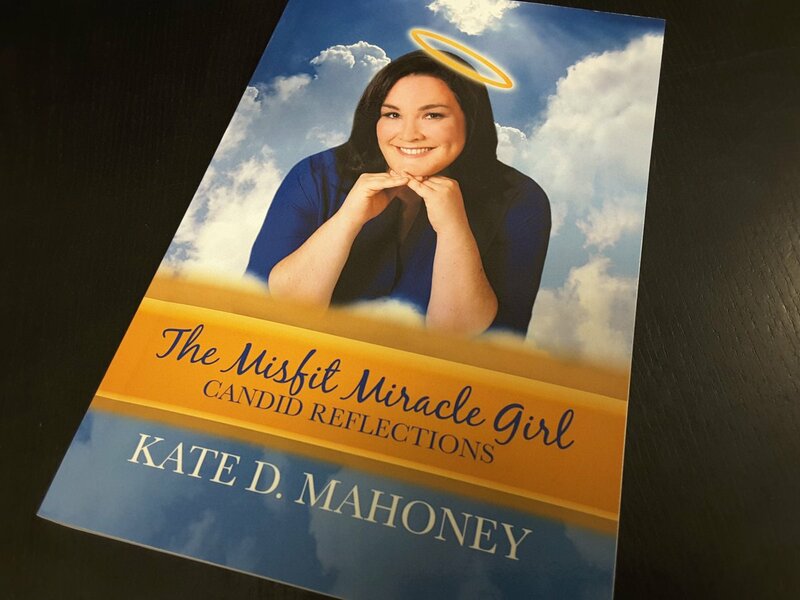 Kate D Mahoney is the author of The Misfit Miracle Girl, Candid Reflections and an international speaker who travels the country to share anecdotes from life as patient and caregiver- it’s crisis, but with jazz hands. She is on a mission to inspire audiences across the globe sharing candid reflections and her miracle story. Women of the world, I see you. Thank you for all you do and who you are. Help me celebrate the anniversary of my book release. Please take a moment to post a review, order a copy, or both. Thank you! Today, consider celebrating Mother Marianne Cope, Born January 23, 1838. Her place in history is that of Beloved Mother of Outcasts, the Patron Saint of Hope and Healing. Though her faith had roots in Catholicism, her actions and commitment to ensuring dignity for all transcended the boundaries of religion, supporting many populations with different beliefs. She is a model for our global community of what it means to welcome all people, meeting them exactly where they are with love. – Cassie Dowling Burke, Health Communications Consultant. –Bel Air, MD. 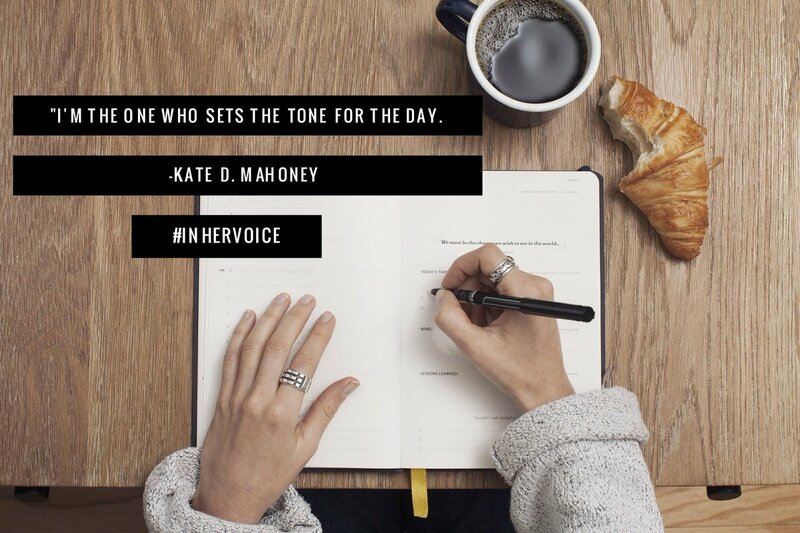 Journey through the humor, joy, and inspiration that surround the life of Kate D. Mahoney. Kate’s recovery from multi system organ failure at age 14 is the first miracle attributed to Saint Marianne Cope. This is a book for everyone. Whether 18 about to leave home for the first time, 23 searching for your first job, or 87 looking for a new adventure you will be left in awe.